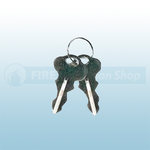 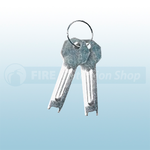 At Fire Protection Shop we sell the full range of STI Fire Door And Cabinet Protectors​ which are used to prevent unauthorised exits or entries through emergency doors. 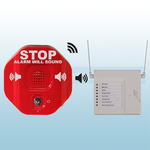 Available are exit stoppers that also come wireless. 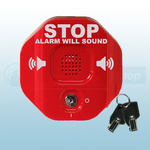 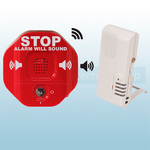 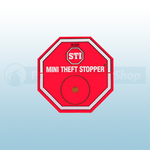 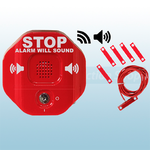 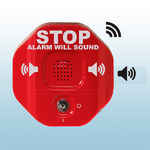 Also available are mini theft stoppers and select alert alarms.